It’s a Cham! 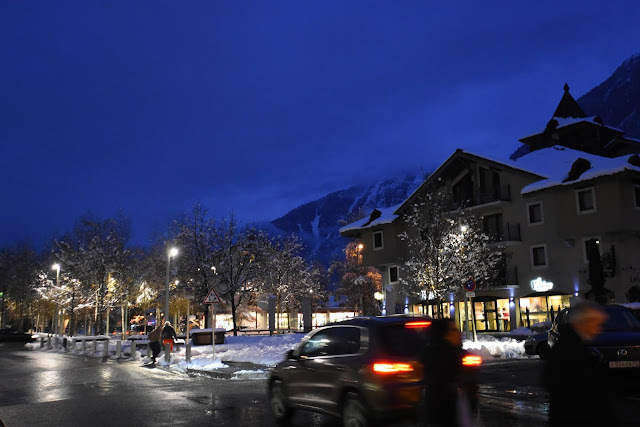 Chamonix has opened for the season! 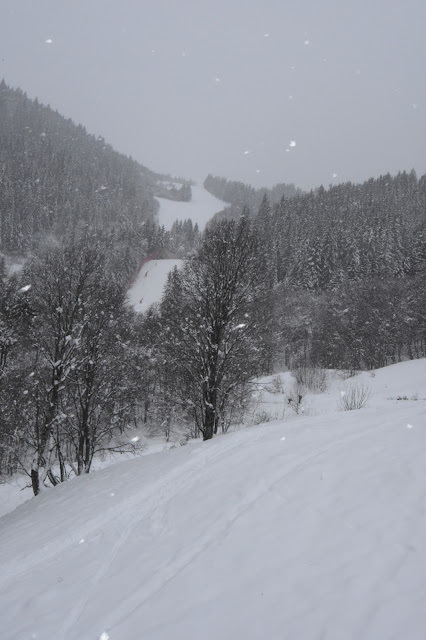 Chamonix is open, and there's powder! And under all that light powder, there's ... rocks. My skis will need care. And so do my boots, because they came apart as I was trying to put them on in the morning. I was able to put the parts together and the boot held temporarily, albeit the sharp edges were cutting into my feet. But back to skiing. 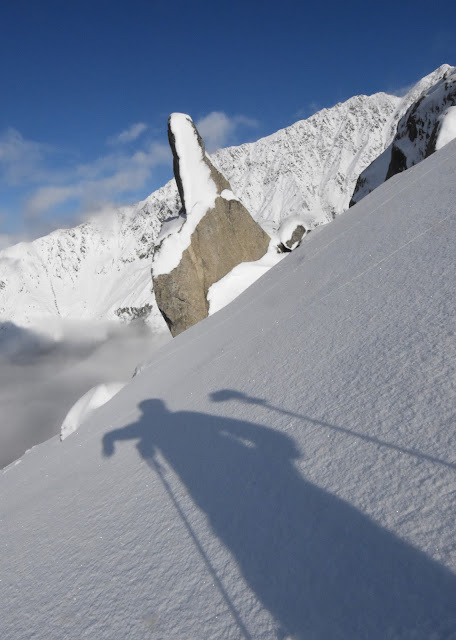 This weekend Chamonix opened for the first time, with a couple of runs in Le Grand Montet and one run in Les Houches. In practice I was able to ski a bit more. In both places you could ski all the way down if you were willing to take some closed runs. 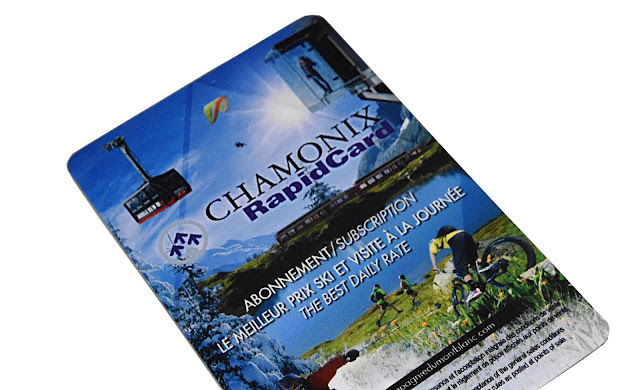 At Les Houches a special bus served skiers from the lower base to the open area at Maisonneuve chair lift. But taking those closed runs can be a bit dangerous, as sometimes there are surprises. Obviously there will be rocks, but I also almost run into an deep, open ditch across the slope. And I almost fell down at a tunnel going under the road, as the middle section of the tunnel did not have snow, and it was hard to see in the darkness and with sunglasses on; fortunately braking two meters before the start of the rocks was enough. The skiing was great though. At Les Houches the winding, well-groomed ski run was fun to cruise. 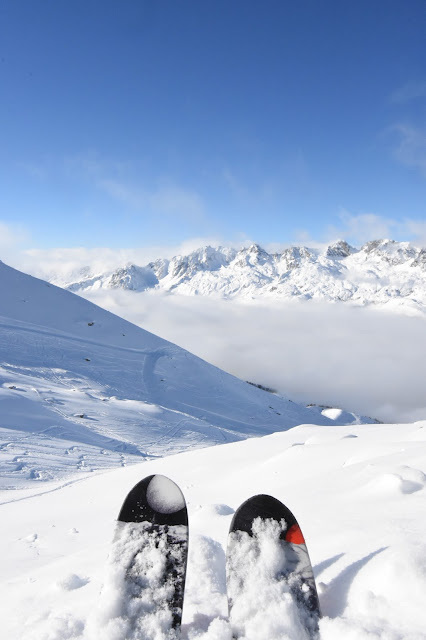 At Le Grand Montet, the Bochard gondola took us above the clouds into sunshine and 50-70 cm of fresh powder. But as noted, there were a lot of rocks underneath. I also want to mention a couple of restaurants. 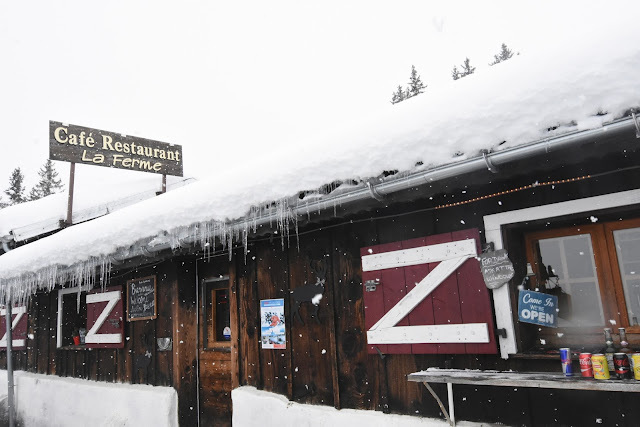 First, my favourite on-piste restaurant, La Ferme, was the only open (!) 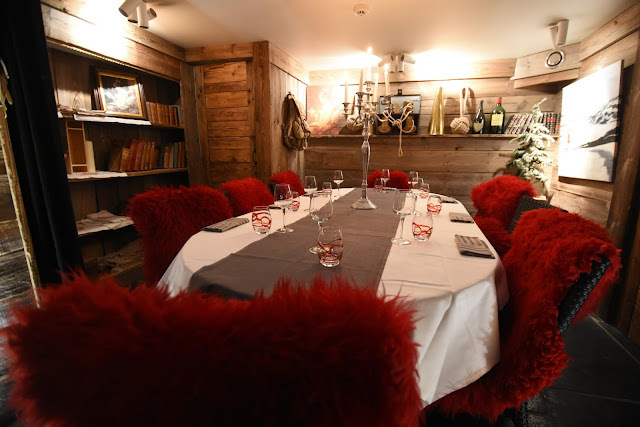 restaurant in Les Houches. Recommended! 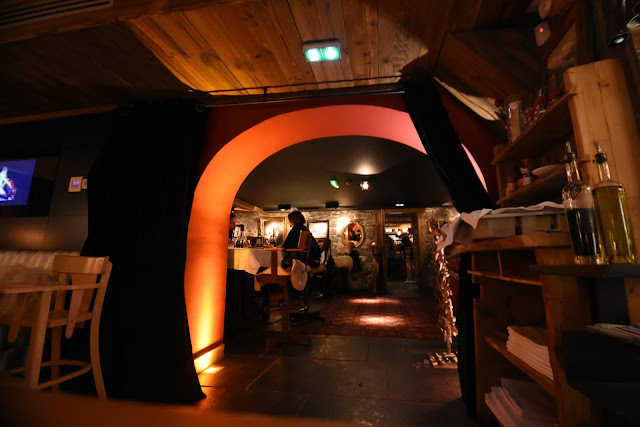 Secondly, Le Cap Horn is probably the best restaurant in downtown Chamonix. 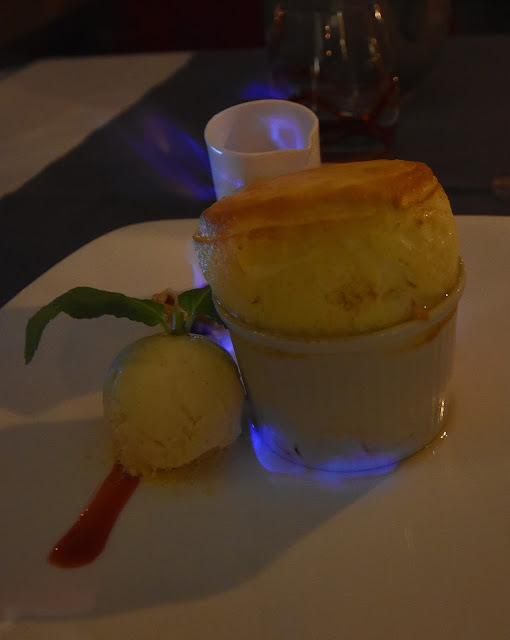 I can recommend their salmon or their soufflé dessert (set alight on your plate, with a shot). I also liked the furry chairs at the restaurant. 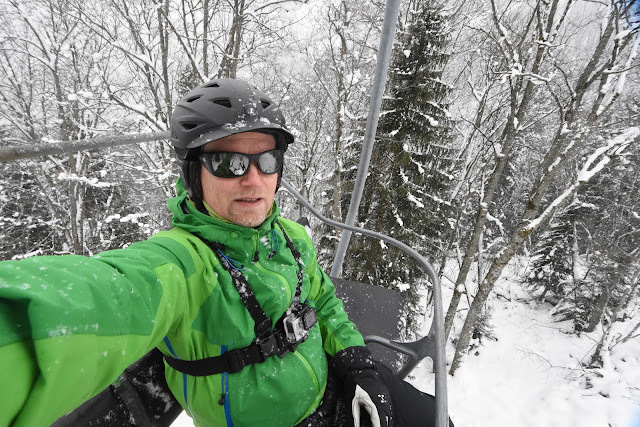 Videos and photos (c) 2015 by Jari Arkko. This blog is also available at Blogspot and in Finnish in Relaa.